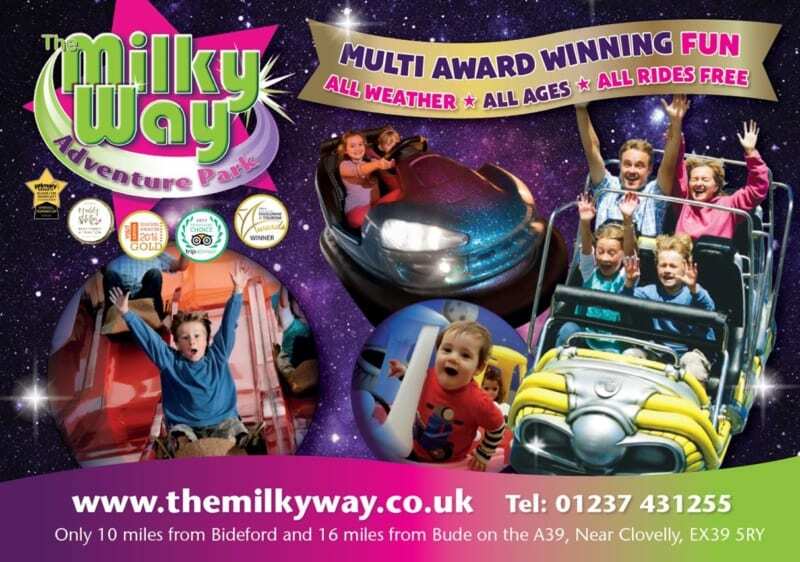 The Milky Way Adventure Park is a multi award winning, all weather day out less than 30 minutes from Bude. 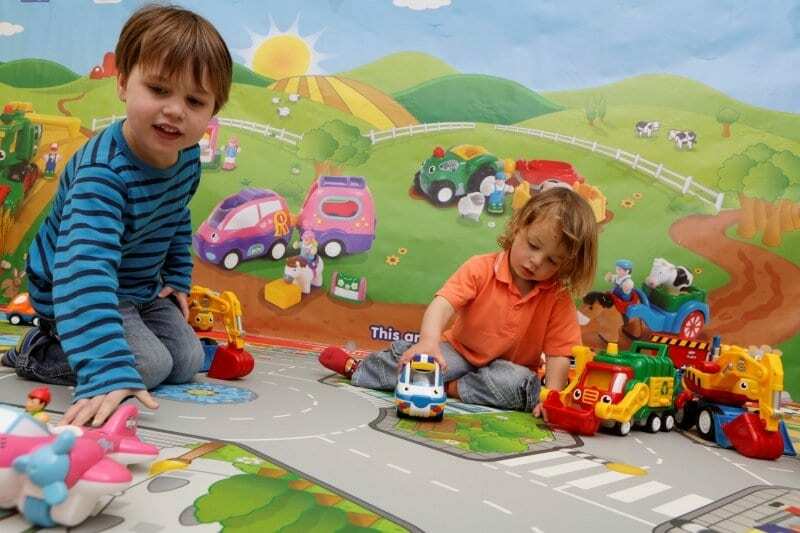 Designed to be fun for parents as well as kids, there are no hidden extras, as all of the rides, shows and play areas are included in the entrance fee. 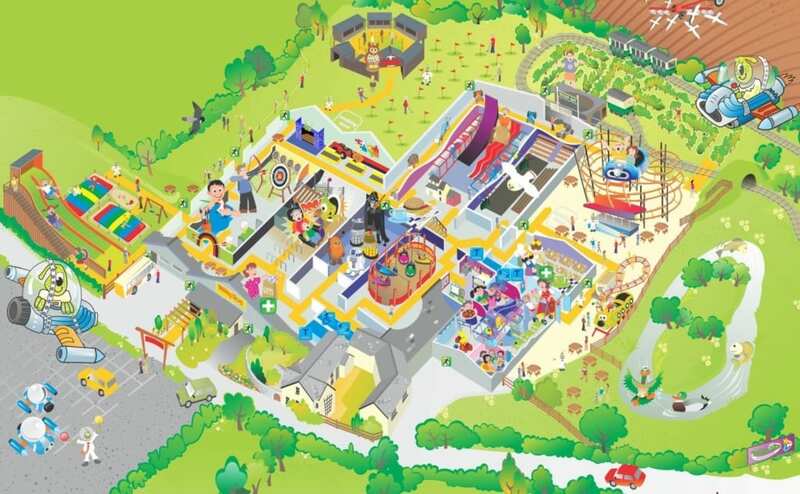 Opening in Spring 2019 is the park’s newest addition – Ziggy’s Blast Quest. 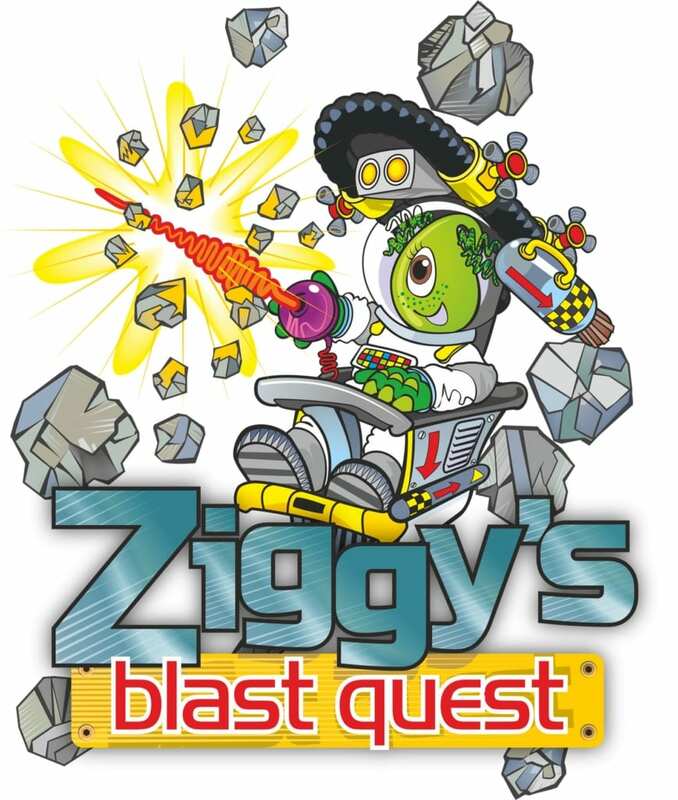 Join Ziggy and help save planet Earth by piloting a Cyber Scooter and using your Blasteroid laser to destroy rogue asteroids and meteors before they destroy the planet. 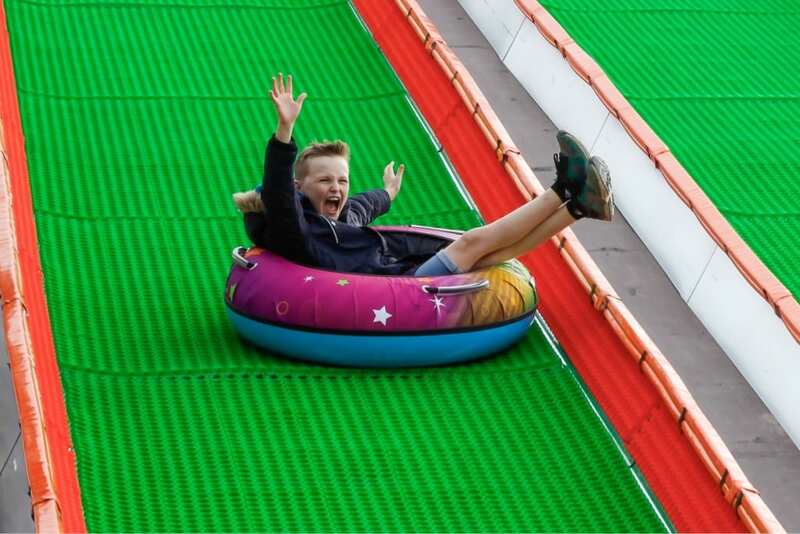 Last year’s new addition was the exciting Gravity Rider – at around 30ft tall, this two lane donut slide guarantees a fast, fun and exhilarating ride that’s totally unique to the region. 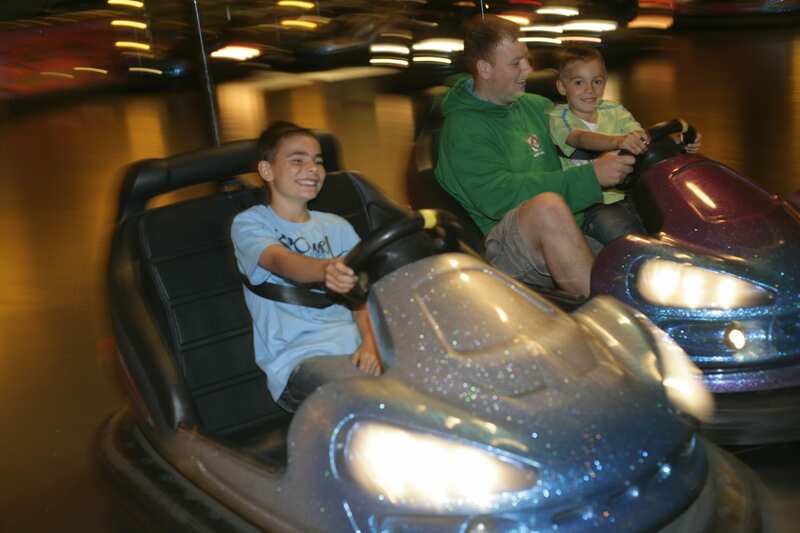 Enjoy the Cosmic Typhoon roller coaster, Droid Destroyer dodgems, and one of the UK’s largest bouncing pillows. 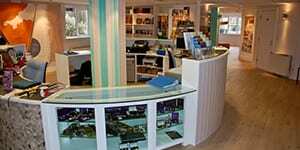 Race round North Devon’s biggest indoor play area and see the amazing display of sci-fi memorabilia (“From Daleks to Darth Vader”). 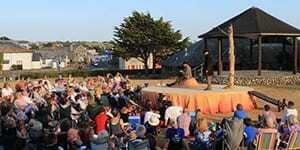 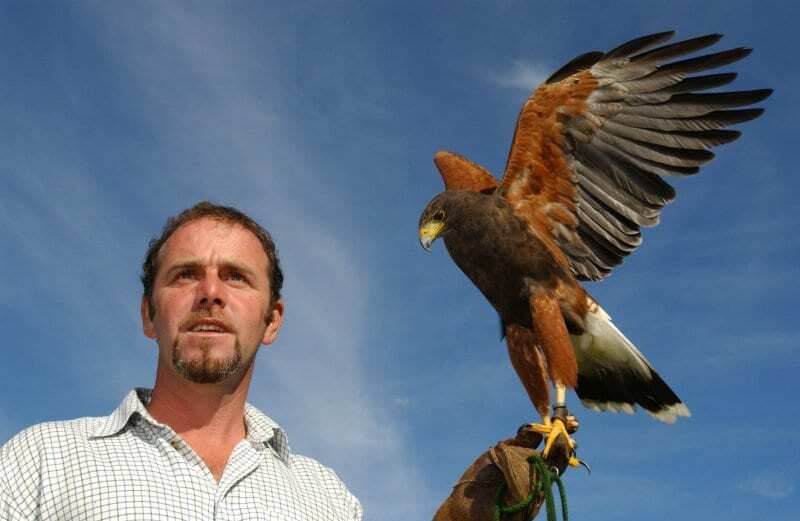 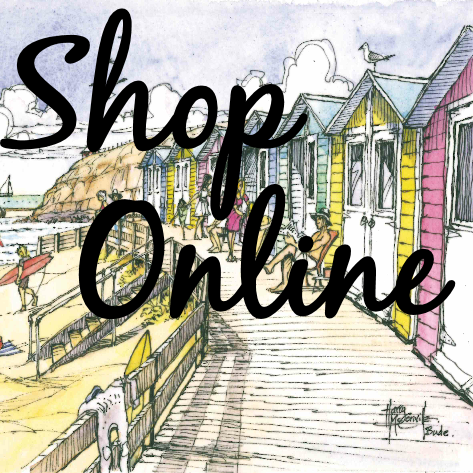 To wind down, take a trip on the Milky Way Railway, then sit back and enjoy the shows, which include Merlin from Britain’s Got Talent with his fun packed skills and thrills show, and breath-taking displays from the North Devon Birds of Prey Centre. 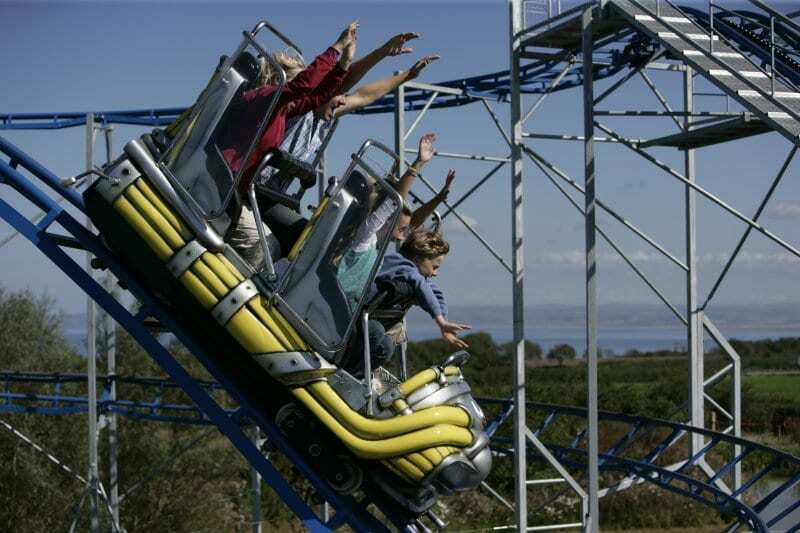 Alongside this, there’s plenty to try your hand at, including archery, golf and laser shooting for all the family, and special events during school holidays. 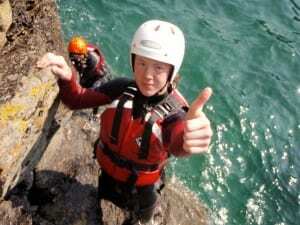 Your adventure awaits you – are you ready?